All gin requires the addition of juniper. But some brands—especially those founded in the past decade—have been putting juniper on the back burner. And that’s okay. Certainly there’s room for all in our estimation. But sometimes you crave that piney, juniper flavor for a cocktail, like say a Martini, or a Gimlet. For these situations, nothing beats a classic London Dry, juniper-forward gin. We’ve listed some of our favorites below. Confusingly, a gin needn’t be distilled in London, or in Britain for that matter, to be called a London Dry Gin. It is simply a method of production, not a Geographic Indicator. The term was meant to differentiate from Hollands Gin (known also as Genever) and to indicate that the gin wasn’t sweet, but dry. It came on the market around the time of the Coffey still in the 19th century, which produced a lighter and more neutral spirit than Hollands. At the time, London had many gin distilleries, so there you go, London Dry Gin earned its title. But don’t forget that it can, and is, made around the world. Technically speaking, it is a neutral spirit, flavored with juniper and other botanicals. No artificial flavors or colors can be added. Only water, neutral grain spirit and sugar (no more than 0.1g/L) can be added post-distillation. 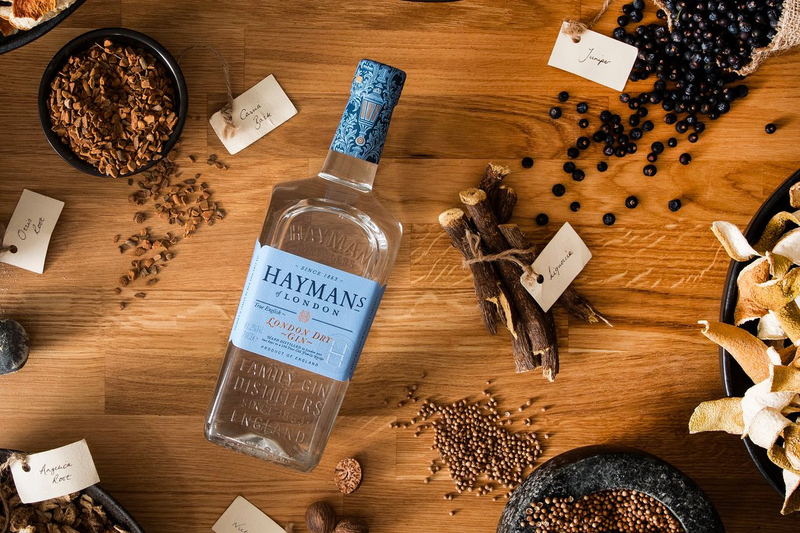 Interestingly, Hayman’s line of gins all include the same 10 botanicals, but with varying proportions. It is in the London Dry Gin where the botanicals are used in such a way as to highlight the classic style. There’s really no gin cocktail where this bottle wouldn’t work. This is another benchmark juniper-forward gin—one that has been actually distilled in London since 1863. Master distiller Desmond Payne is actively involved in selecting the botanicals, which are steeped for 24 hours prior to distillation. I’ve said it before, and I’ll say it again, Beefeater belongs in the Gin Hall of Fame, especially when it’s used to make a Martini. Make sure to buy the higher proof version if given an option. 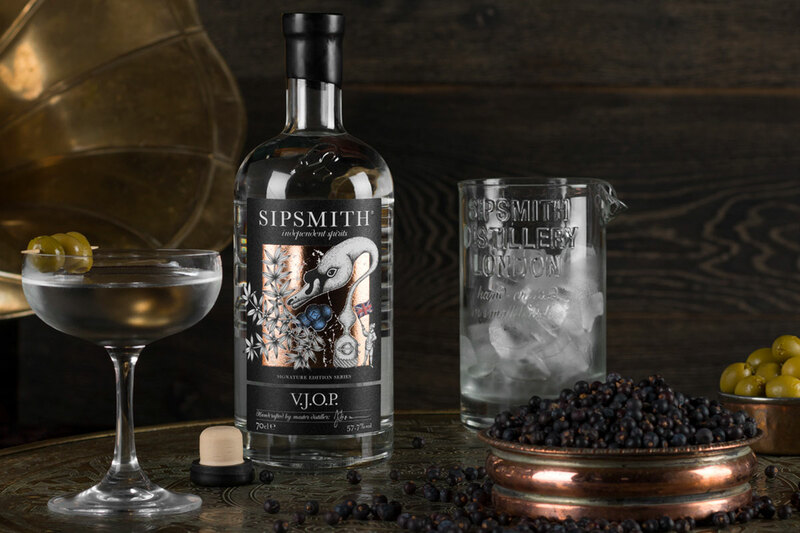 Another gin distilled in London proper, “VJOP” stands for “Very Junipery Over Proof.” During production, a large amount of juniper is added (three times more than their standard London Dry) and the gin undergoes a “triple juniper” process. First, additional juniper is added to the standard Sipsmith gin botanical recipe, which macerates with the base spirit for three days. Then more juniper is added following maceration. Finally, during distillation, more juniper is vapor infused with the spirit. How could juniper NOT be the star here? Bartender, a very dry Martini, straight up, please. Although we are big fans of the far more popular Bombay Sapphire, first introduced in 1987, the Original is the older brother. If you’re looking for that juniper punch, you’ll find it here. First released in 1959, it is based on an original 1761 recipe. Eight botanicals—juniper berries, coriander seeds, licorice root, almonds, lemon peel, cassia bark, orris root and angelica root—are vapor-infused with the base spirit. If you’re a gin fan and haven’t had it yet, we recommend you give it a try. 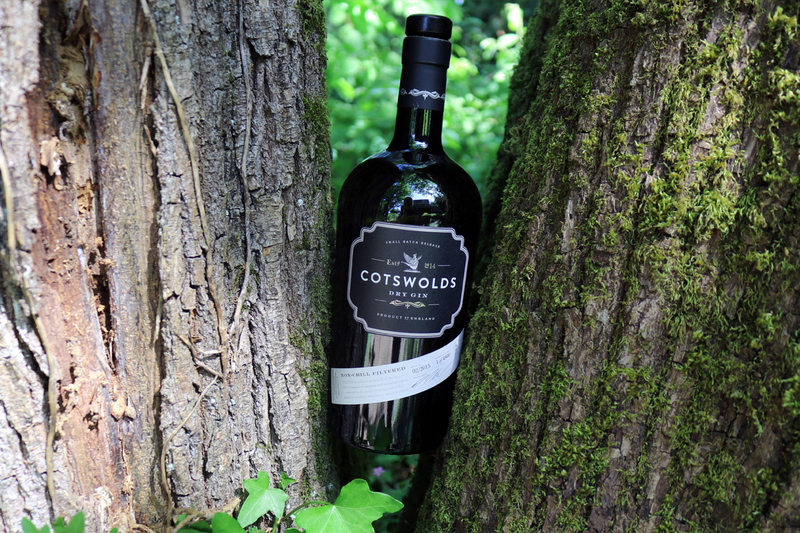 Established in 2014, Cotswolds Distillery is a baby compared to others on the list. It’s also one of the few distilleries listed here to make something other than gin (single malt whisky in this case). Nevertheless, it is a new favorite of ours for its bracing juniper flavor, along with intense black pepper notes. Lavender and citrus notes are the backup singers. Interestingly, Cotswolds doesn’t chill-filter its gin, so you may see some cloudiness or a louche when ice is added. Yes, this is the bottle topped with a bowler hat—a clue that it’s a classic juniper-focused gin. It’s a very unfussy style of gin—prim and proper with citrus notes circling the juniper. Fetch us a bottle, old chap and cheerio! 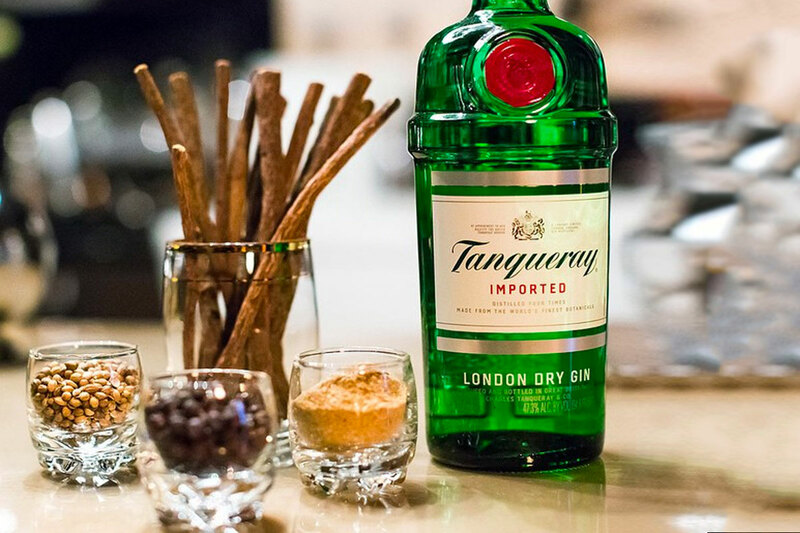 Named after its founder, Charles Tanqueray, who established the brand in 1830, this was originally distilled in London. However, since 1998, it has been distilled in Scotland at the Cameronbridge Distillery. The four known botanicals for the gin are juniper, angelica root, coriander seed and licorice root, and they all have a role to play. A go-to gin for a Gin & Tonic. Distilled at Hotaling & Co. (formerly Anchor Distilling), this gin is not shy about its juniper or its proof. Clean and crisp—a classic London Dry Gin made in the heart of San Francisco.